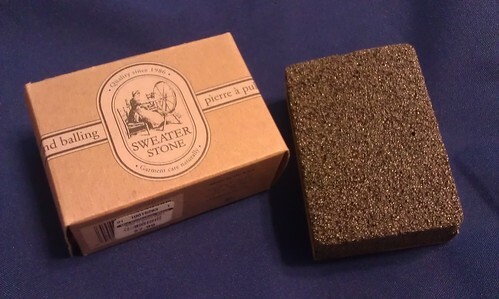 With help from one of the fashion conscious helpers at the Container Store, I found this: The (amazing) Sweater Stone. 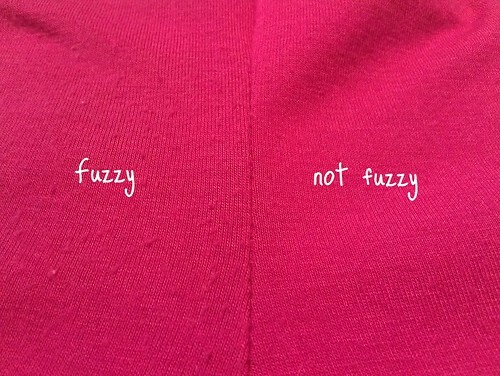 One of my favorite shirts from my mom became pilly after a few wears. :) All better now!